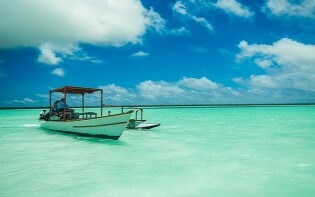 With 2015 having officially arrived, new travel opportunities open themselves to globetrotters, offering a wide array of events and celebrations to take place this year. 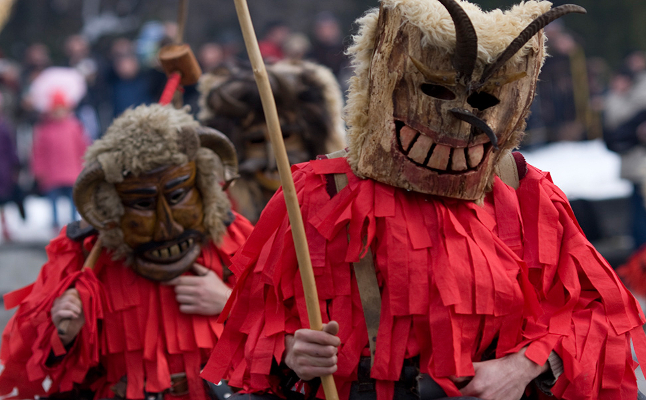 In western Bulgaria, taking place in the city of Pernik is Surva, the International Festival of the Masquerade Games. What is known in Bulgaria (as well as the Balkan Peninsula) to be the biggest event of this type, the festival aims to represent Bulgarian customs that still remain until this day with tournaments, light shows, bonfires exhibitions and folk costumes. 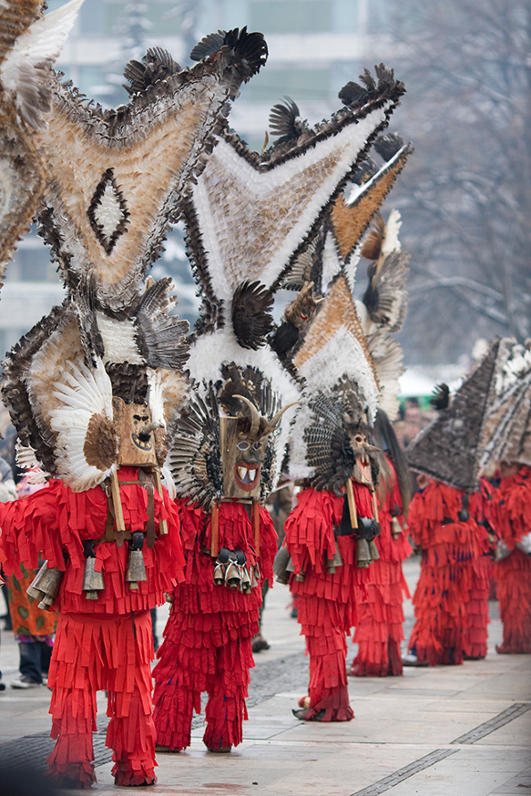 The International Festival of the Masked Games takes place the last weekend of January or the first weekend of February. The most prominent centrepiece is the parade spanning two days, where as many as 6,000 from Europe, Asia and Africa come to observe and participate. The various groups from abroad present a diverse number of customs, songs, performances and dances, many of whose cultures overlap in similarities. 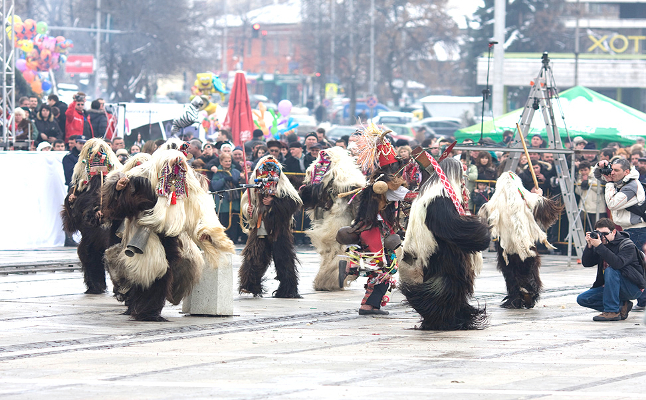 Since 1966, The Municipality of Pernik has been holding the festival and in 1985 Pernik became a full member of International Federation of Carnival Cities. As the Kukeri possesses Thracian origins, it was originally hosted to pay tribute to the god of wine and ecstasy: Dionysus. The name of the festival was inspired by the Kukeri or Survakari who wear masks as they parade through the town in intricate costumes, ultimately to end up dancing on stage in a frenzied heat of competition. This practice has been honoured since ancient Pagan times when masks and costumes were believed to have the ability to protect their wearers against evil spirits who wish to harm the crops, to celebrate the start of the spring, and to hope for prosperity and contentment. It’s interesting to note that some masks have two faces, symbolising the good and bad spirits which work to balance the world as they coexist in this world beside each other. The colour and decoration hold great significance, red is the most popular choice of colour as it is a symbol of fertility, the sun and fire; black represents Mother Nature while white symbolises light and water. Events taking place during this time include outdoor exhibitions, fiery spectacles, light shows and food tasting stands which may come forward to embrace visitors with a sense of mystery as well as discovery. Unique souvenirs as well as traditional Bulgarian arts and crafts may be purchased and admired by visitors in gift shops and kiosk stands all over the city. In 2013, National Geographic listed Pernik as one of the best winter trip ideas with the assistance of over ten editor-recommended destinations. In addition to the festival taking place in Winter, Pernik welcomes visitors to its Museum of Mining which showcased how the Town of Black Gold has its own custom where traditional helmets are required to be worn before entering. Settled closely to the Museum of Mining lies the Historical Museum of Pernik which stores more than 50,000 historical fragments found in the medieval fortress Krakra. The Cultural and Information Centre organises frequent visits to various sites in the town, a popular one being the Thracian temple in Pernik. Whether visitors wish to experience something unique or remember their own Bulgarian heritage with pride, the festival has a scheduled program of events catering to those with a curious taste. Beating drums, extravagant costumes and energetic dance moves work simultaneously to create a primal vigour; one fit to welcome visitors from all over the globe. Some of Bulgaria’s finest Winter resorts (Borovets, Vitosha, Bansko) are also nearby, hence guests wishing to combine the festival experience with a pleasant city break or a skiing holiday may do so. How do folk customs remain intact throughout the centuries?